Microsoft’s eternal Surface project that never seems to actually reach the consumers whose lives it has the potential to revolutionize has hit version two, and today at CES Microsoft gave it a public outing. 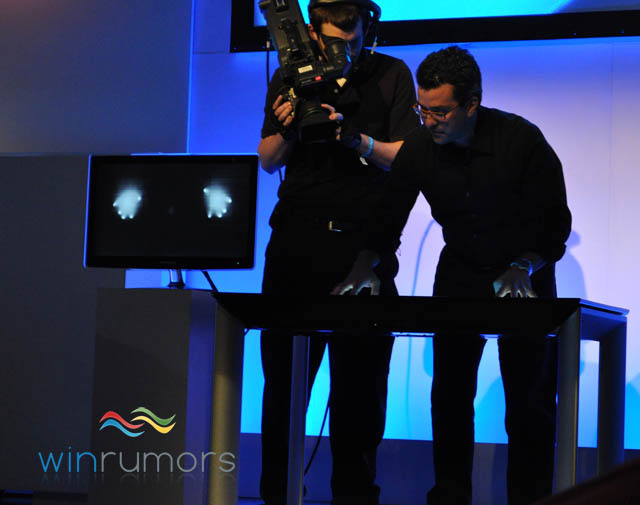 The new version of Surface, due this year, is powered by a multicore CPU and GPU by AMD. Microsoft’s Windows 7 will power the new Surface. Samsung manufactures the device in partnership with Microsoft and the new model is just 4″ thick. 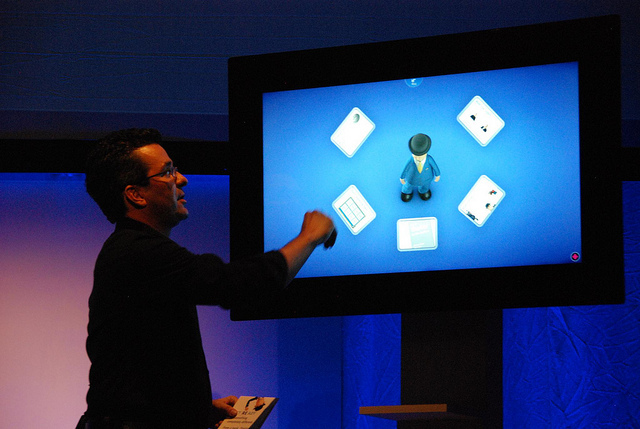 Due to the new size of the Surface 2, customers have the option to mount it vertically. 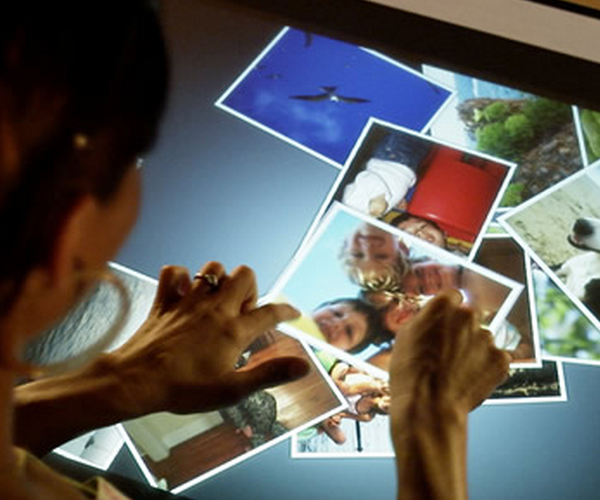 The top part of Microsoft’s Surface 2 uses the biggest piece of gorilla glass that has ever been bonded to an LCD. The new vertical mount capability will greatly add to its potential use case array. The first announced customer, Royal Bank of Canada, will install the devices this year. The new Surface is to be widely available later this year, and again according to WinRumors will be priced lower than the first version of Surface. I had the chance to play with Surface 1 in 2009 at Microsoft’s PDC, and I found it to be a very powerful piece of research hardware. The new surface has taken the original concept and made it appropriate for mass consumption and use. It could be that, given the new tile interface that is supposed to be under preparation for Windows 8, the Surface 2 has a large future in Microsoft’s hardware and software lineup. Mass mountable Surface computers with two hand multi-touch in my apartment? Sign me up. Images via WinRumors and Long Zhen.